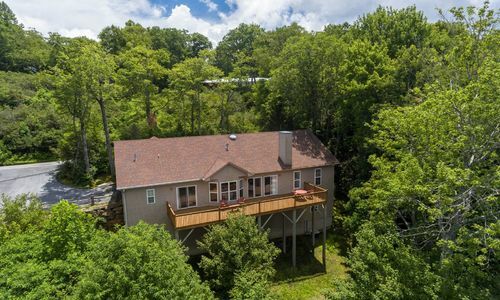 In-Town Living with Long Range Views! 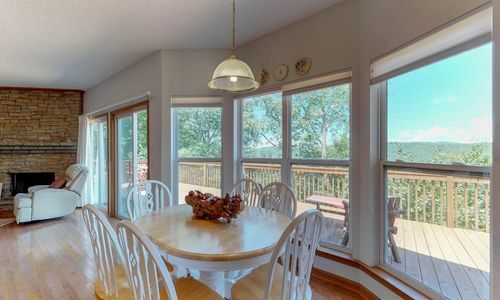 n-town living with long range views! 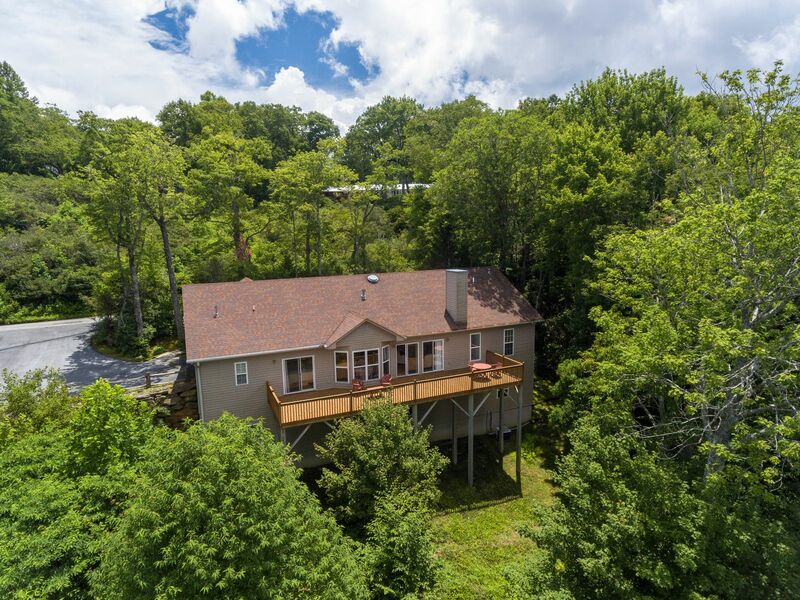 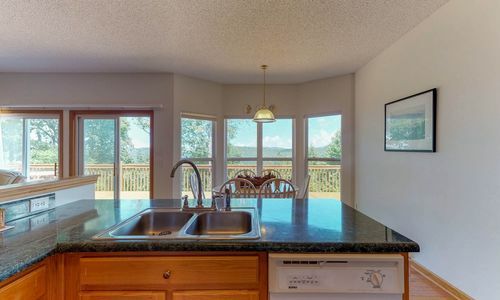 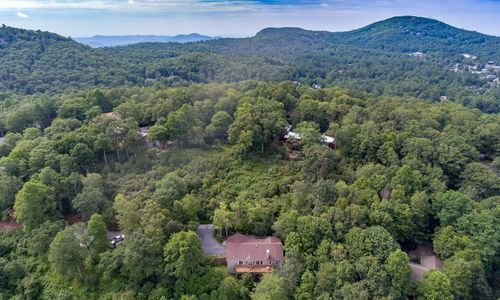 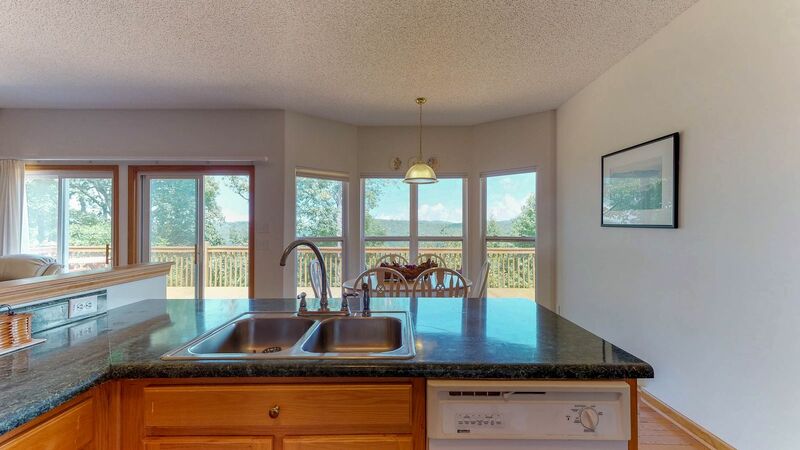 Built in 2002, this 3 bedroom, 2 bath home offers great views atop Little Bear Pen, located less then 5 minutes to downtown Highlands. 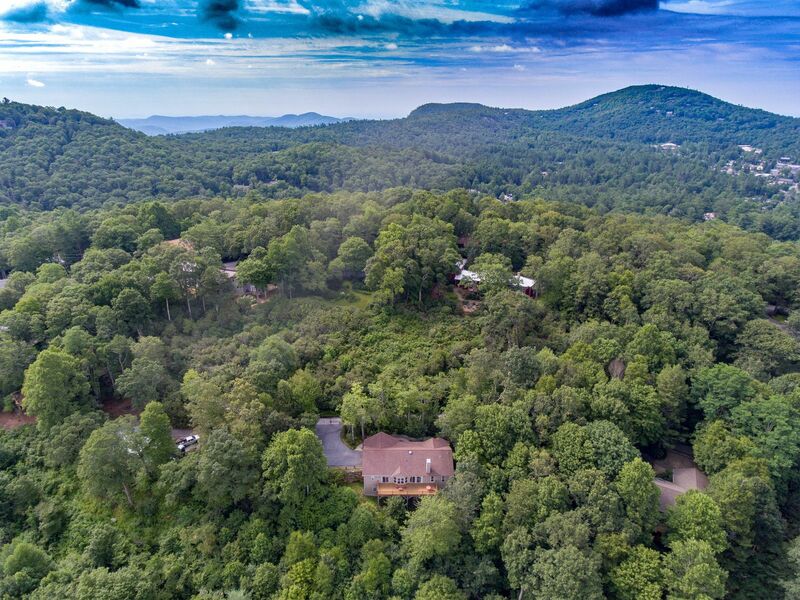 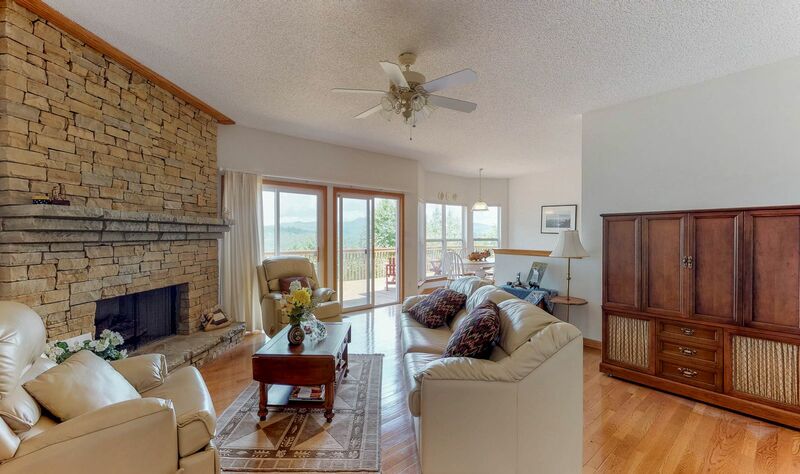 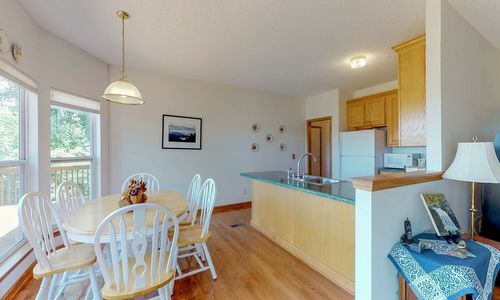 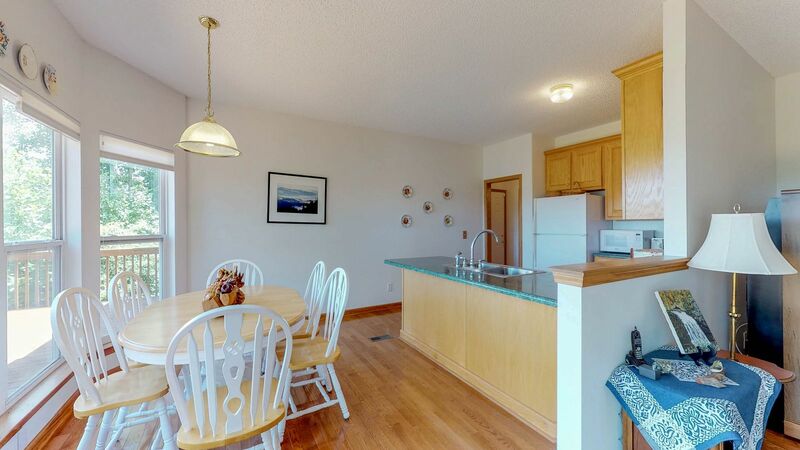 Little Bear Pen is one of the most desirable locations within the city limits of Highlands. 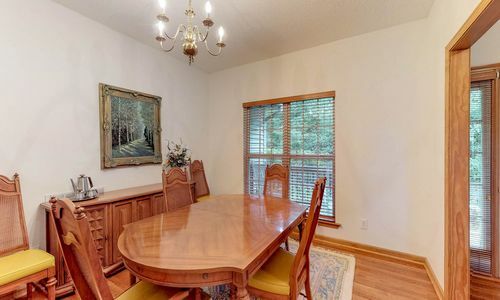 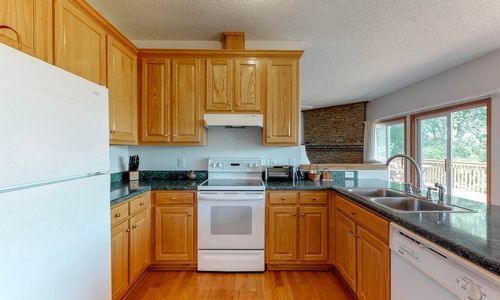 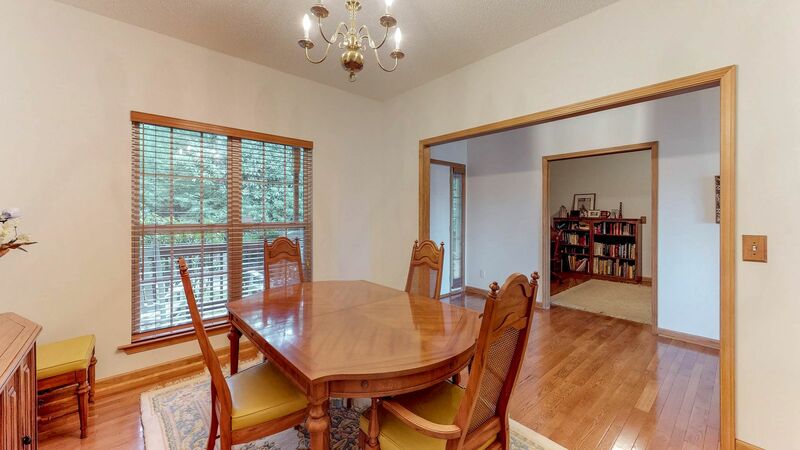 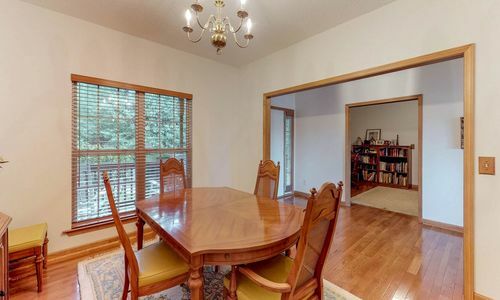 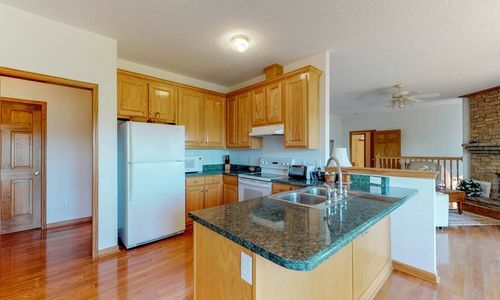 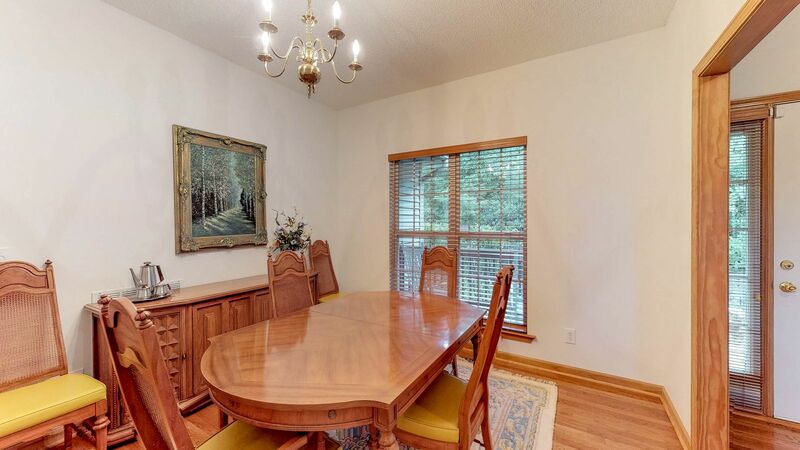 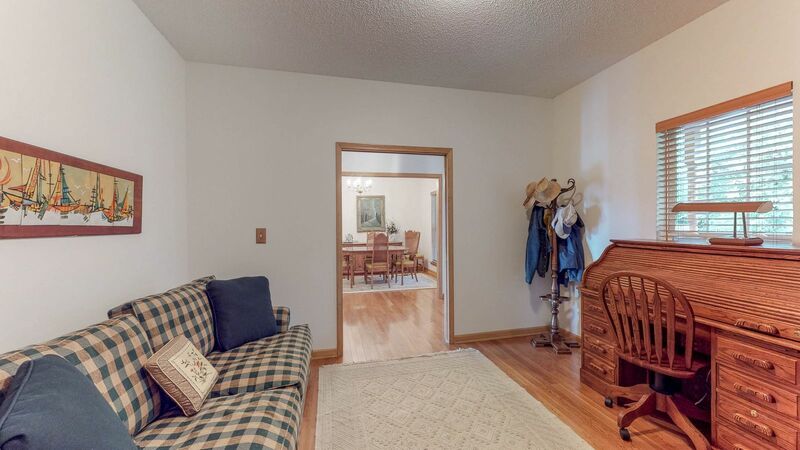 The home has a den/office, formal dining room, laundry room, and large 2 car garage. 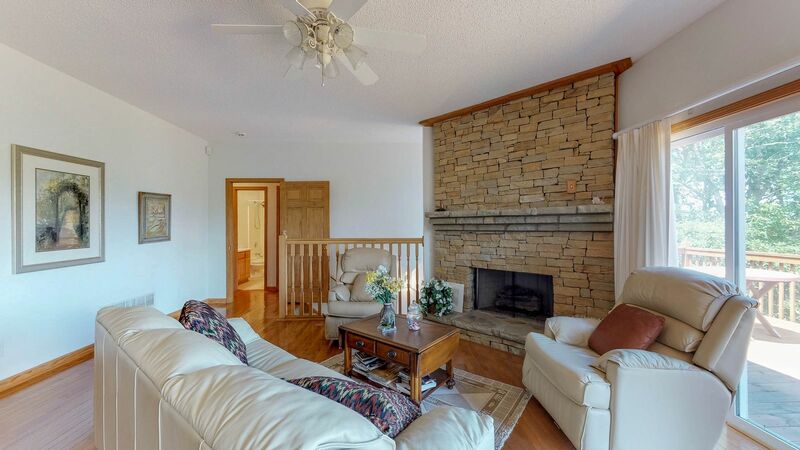 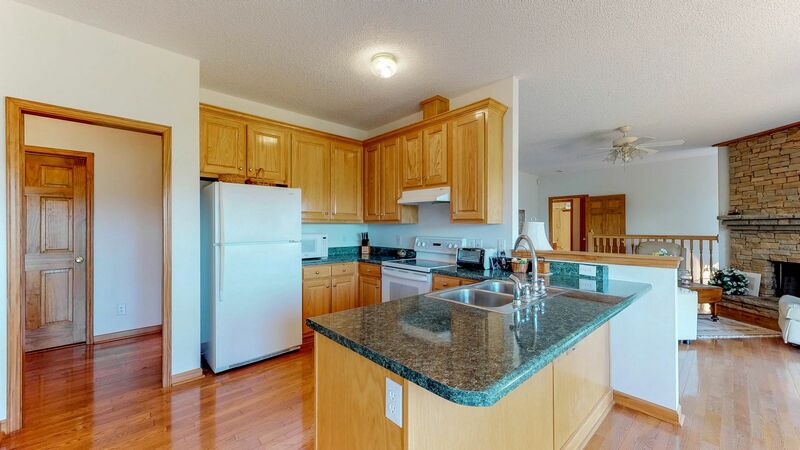 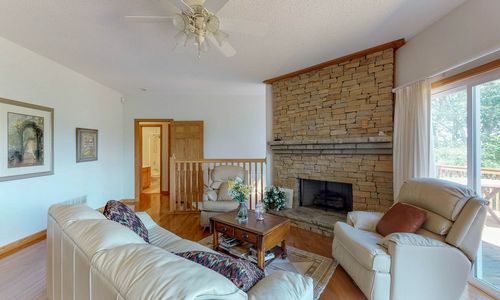 All three bedrooms, and 2 full baths are located on the main level of the home. 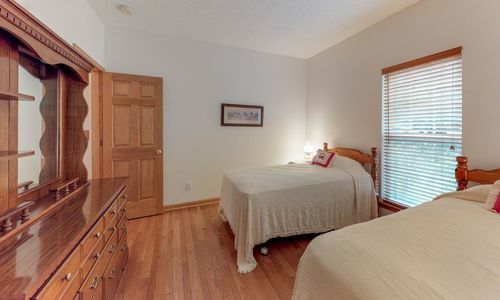 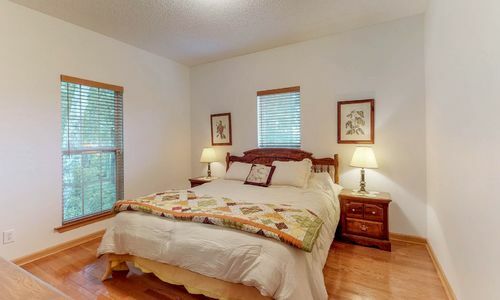 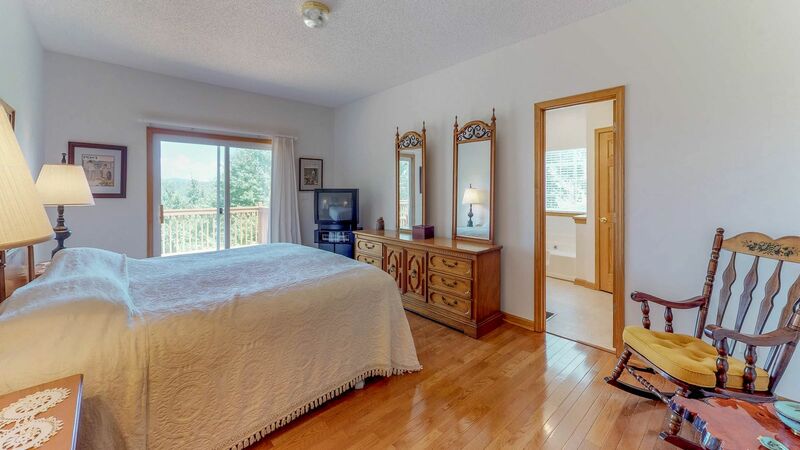 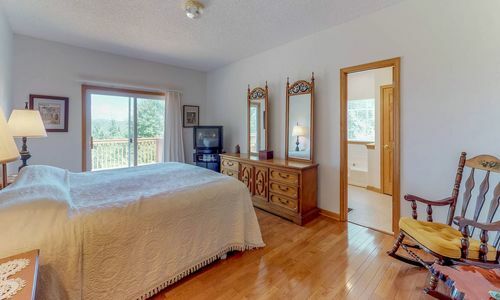 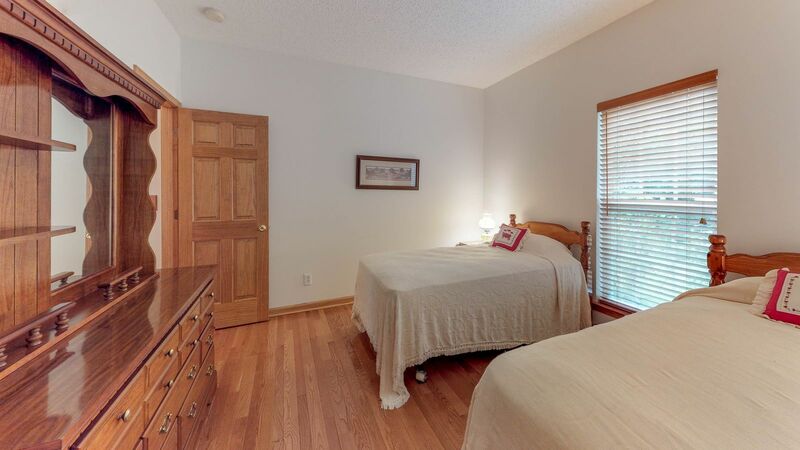 The master bedroom has access to the spacious deck featuring incredible views. 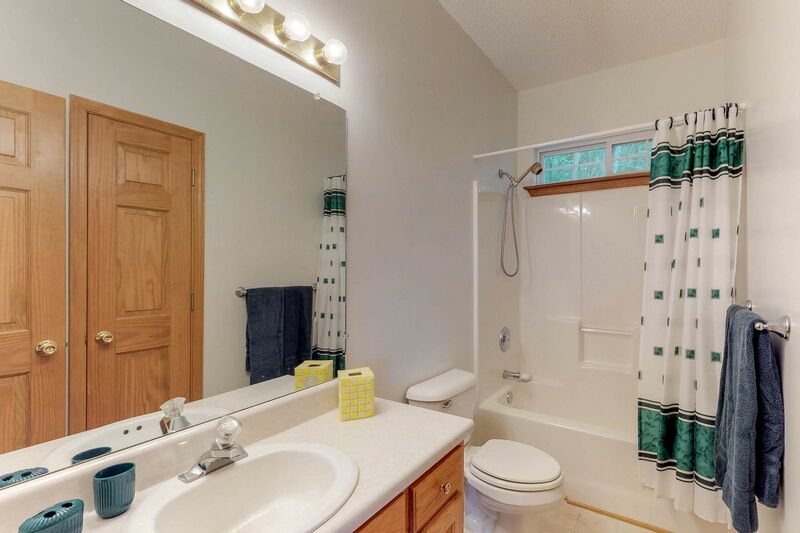 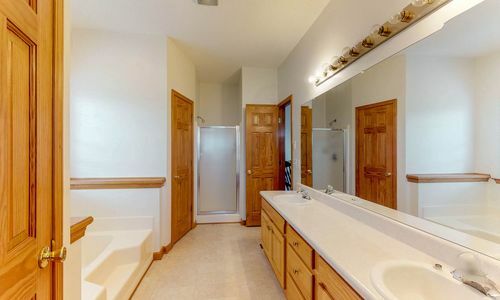 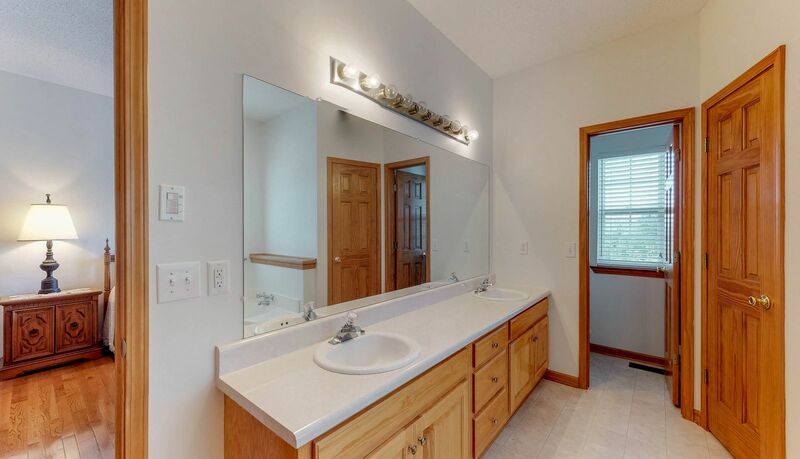 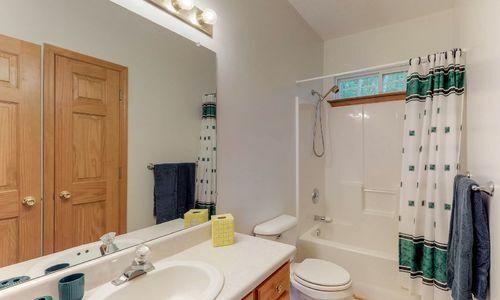 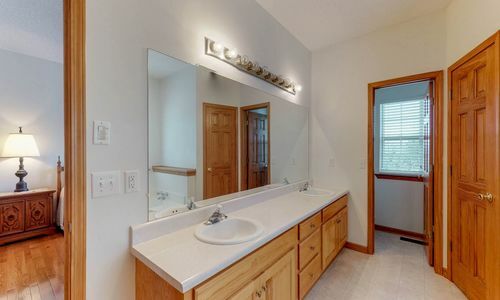 Master bath has his and her sinks, two walk in closets, large tub, and shower. 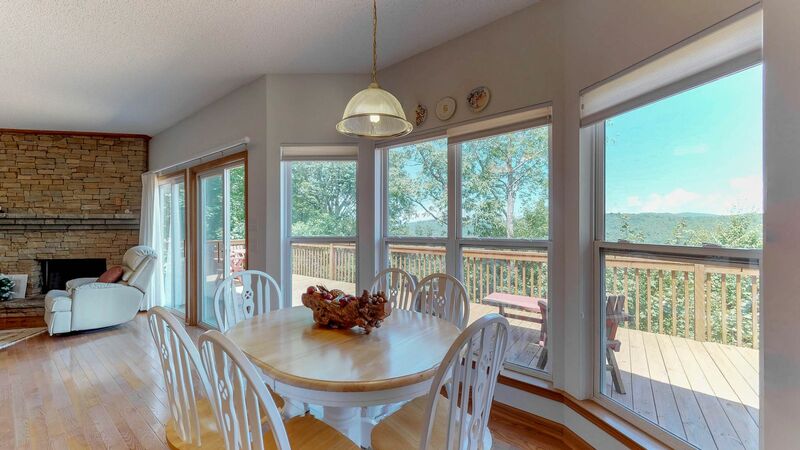 The large deck showcases a grand view year round. There is a semi-finished basement with two rooms and a fully encapsulated crawl space.